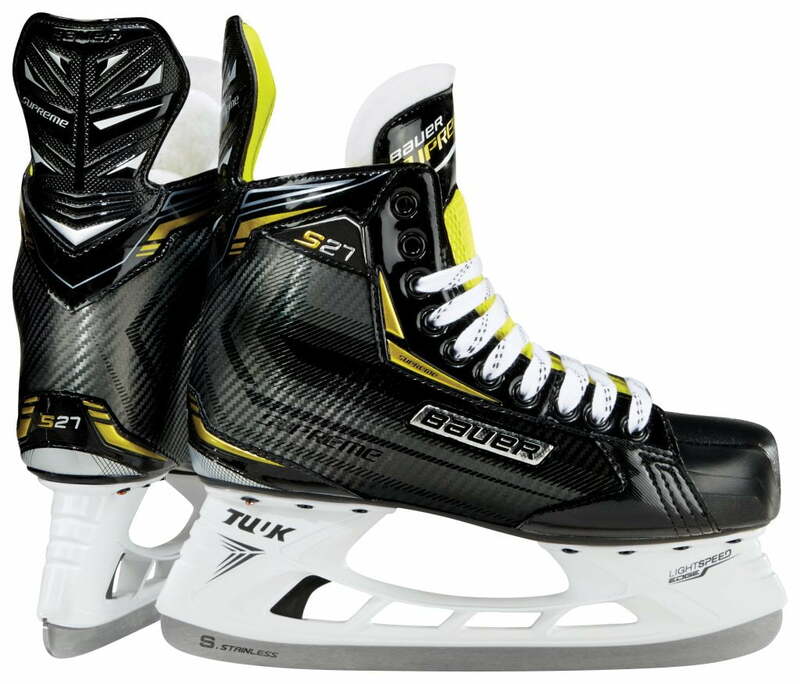 Bauer Supreme S27 Senior Hockey Skates | Sports Etc. Sports Etc Performance To Value Rating- 8 out of 10- A good skate for the player ready to advance their commitment to the game. Fully heat moldable and supportive enough for any intermediate level player.